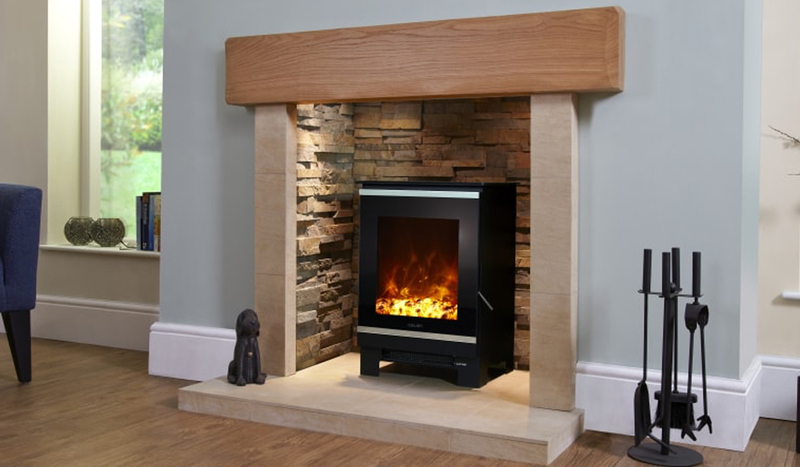 A stylish, sleek, contemporary design accompanied with a realistic ‘Extra Depth’ coal flame effect. 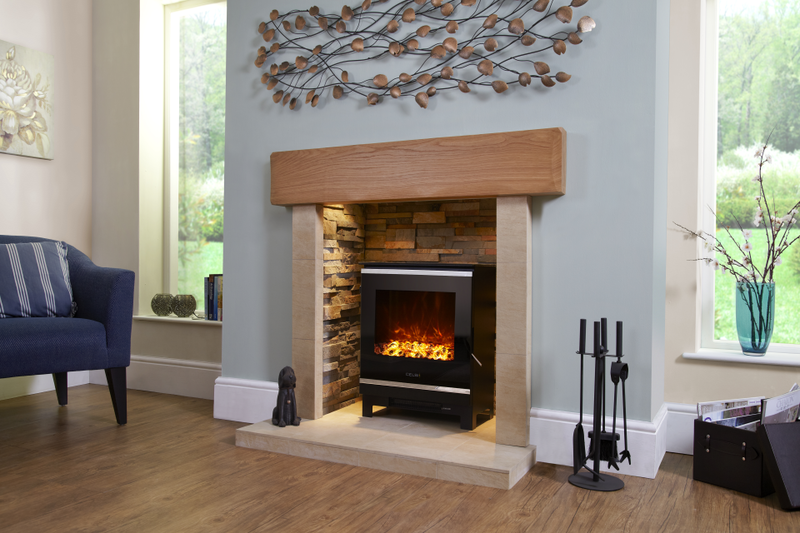 This electric stove is suitable to be freestanding on a hearth or recessed into an inglenook chamber. An extra wide version is also available.